We own a well-constructed storage space that helps in keeping the batch under secured conditions and away from various spoiling factors such as sunlight, water, moisture, dust, rain and others. Purchasers across australia(Australia) and other market places can get in touch with us for buying our product as per requirement. 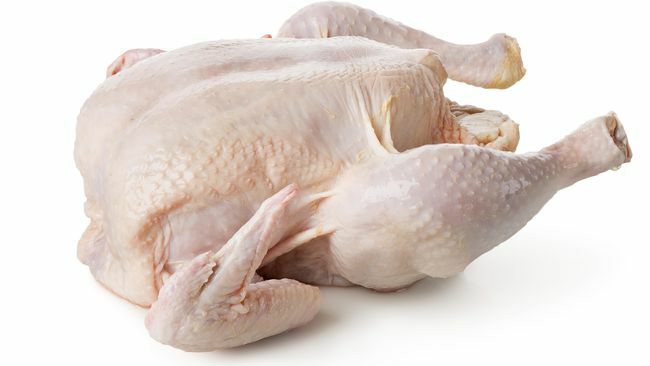 Our whole frozen chickens are specially hand Slaughtered accordingly to Islamic and international requirements. The product is available in boxes of 10kg - 20kg with a weight of 0.8 grams - 2.5kg . Looking for Frozen Whole Chicken?